Viessmann Solar Panels are available as flat panels as well as vacuum tube collectors. 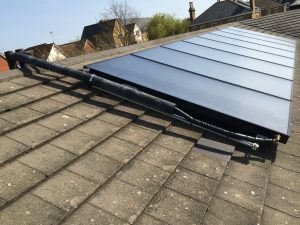 In addition, Viessman provides system components for Solar installations and therefore allows a fully integrated system consisting of Viessmann components. 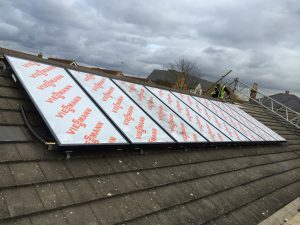 Please get in touch with us if you are interested in an installation of Viessmann Solar panels or would like discuss your project.